If you are searching for a superb and stylish sedan, you can’t go wrong with the Hyundai Sonata. Offered at Ideal Hyundai of Frederick, this particular vehicle will certainly impress you with its ergonomic as well as contemporary design and style. Whether you are heading for a long drive or are doing chores in Frederick, Martinsburg, Hagerstown, Thurmont, and beyond, with the Hyundai Sonata you are able to travel in comfort and head-turning style. This excellent mid-size vehicle will impress drivers with its incredibly spacious and trendy interior that includes the most head and leg room in its class, available heated and ventilated front seats, a touchscreen audio system, as well as the latest Bluetooth hands-free phone system. Looking for power under the hood? Command 245 horsepower from the available inline 4-cylinder twin-scroll turbo engine. Need great gas mileage? The Hyundai Sonata Eco gets up to 37 mpg on the highway. Safety is important, and the Sonata delivers standard features like blind spot detection, rear cross-traffic alert, lane change assist, and a rearview camera. Cutting edge features like automatic emergency braking with pedestrian detection, lane departure warning, and lane keep assist are also available. 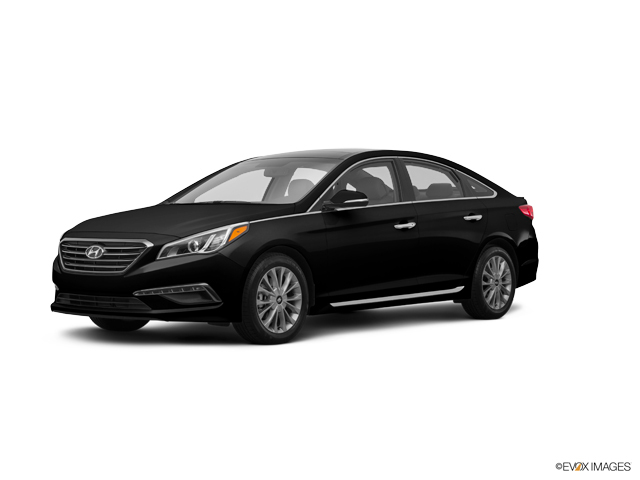 Call (301) 663-3121 or drop by our dealership and test drive a feature-packed used Hyundai Sonata today!